Anant was 29 years old when a car, driven rashly and negligently, hit his motorcycle. He suffered serious injuries causing permanent disability to the extent of 75 percent. The MACT had granted Rs 7,00,000 as lump sum compensation. The high court, on his appeal, doubled the compensation, by applying multiplier method, to Rs 14,65,000. The high court had observed that it would be just and appropriate if the monthly income of the appellant is considered at Rs 5,000 on the ground that the salary of Rs 8,500 for a driver was on the higher side. 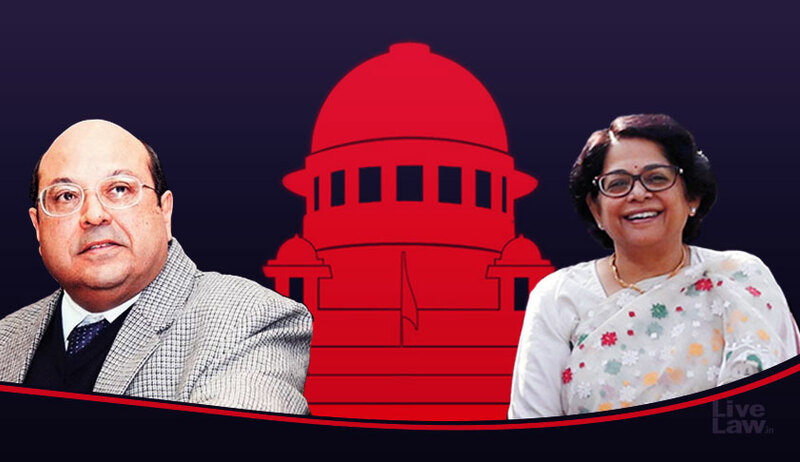 In his appeal before the apex court, the bench of Justice Rohinton Fali Nariman and Justice Indu Malhotra disagreed with the reasoning given by the high court for not accepting the income, as stated by the claimant by producing evidence of the employer. The bench observed that it must be taken as Rs 8,500 per month. The court held that Anant is entitled to payment of a total compensation of Rs 20, 29,000 which is to paid to him within 12 weeks.